Recess is a time of day that shapes the lives of kids. Do you remember recess when you were growing up? I’m sure you do! You either loved it because you were able to play sports and games, run around and scream, or you disliked it because it was a time where you felt left out, isolated, or bullied. This is something that administrators may not even realize. Education and play are tied to each other. When a student feels that they are safe and included during their recess time, they will be able to come back to their classroom more prepared to learn. So, if this is the case, why don’t more schools have safe and healthy play at recess? I am lucky enough to get to be an ambassador for safe and healthy play across New England. My job, as Partnership Specialist, is to reach out to as many like-minded nonprofits and schools as possible to make sure that they have safe and healthy play. I get to share out a resource called the Recess CheckUp (RCU) which is a five minute survey to see if your school has safe and healthy play at recess. Once the school gets their results, Playworks sends them tips and tricks on how they can improve the state of play at their school. After a lot of hard work, I have been able to get 105 schools to take and pass the Recess CheckUp this school year! That means that 105 schools across New England are engaging in safe and healthy play at recess, therefore maximizing their time in the classroom. This is a huge accomplishment of mine, but it also shows the importance of play. 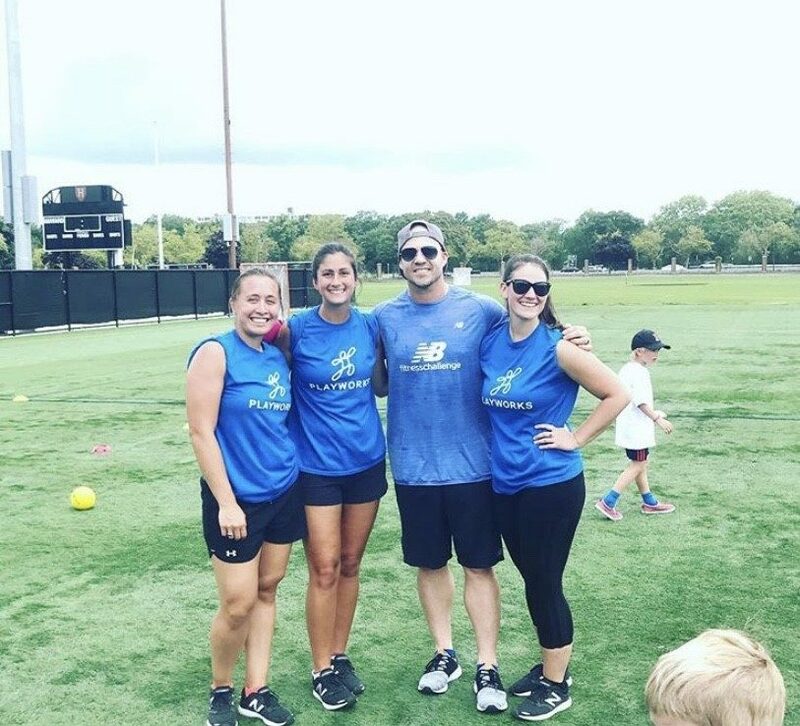 Within my two years at Playworks New England, I have learned to be more playful, positive, and inclusive in all aspects of my life. Whenever I am able to successfully share out the RCU I know that I am bringing positivity to kids across New England! As I continue with my growth and development in my career, I will always come back to the positivity, safety, and playfulness of the Playworks way! 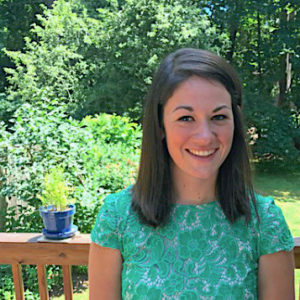 Molly Blake is the FAO Schwarz Fellow at Playworks New England in Boston.